No, the one above is not a Sphere/Lancer edition. 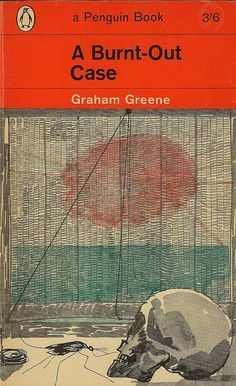 It is a Bantam cover by Bob Larkin. Not sure how much it appeals to the pulp readers, but I, for sure, have got an appetite for Frank Frazetta and prefer him over Larkin. When Lancer decided to re-print Robert E. Howard’s Conan books , it fell on the able shoulders of Frazetta to work on the cover art. Frazetta, who also produced paintings for Burroughs’ Barsoom and Tarzan series, revolutionized the genre of sword and sorcery with his interpretation of Conan. 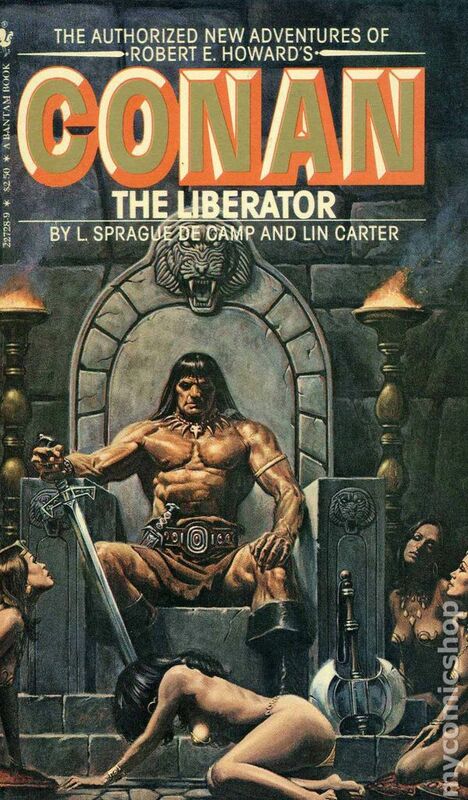 Let’s take a look at some of the Sphere/Lancer covers of Conan books (below). Vazkor, son of Vazkor is the sequel to Tanith Lee’s famous fantasy novel The Birthgrave. Followed by Quest for the White Witch, the third and the final novel in Birthgrave trilogy . 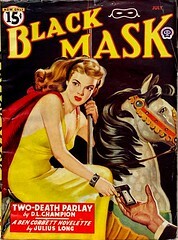 Otto Penzler has proved his worth as an editor with acclaimed works like The Black Lizard Big Book of Black Mask Stories, The Vampire Achieves, and The Black Lizard Big Book of Pulps. His latest editorial venture — The Big Book of Adventure Stories — does not disappoint us either. It’s a mammoth collection of highly entertaining tales, which takes the readers around the world and through time. If you have a taste for pulp fiction, then you can’t get a better deal. 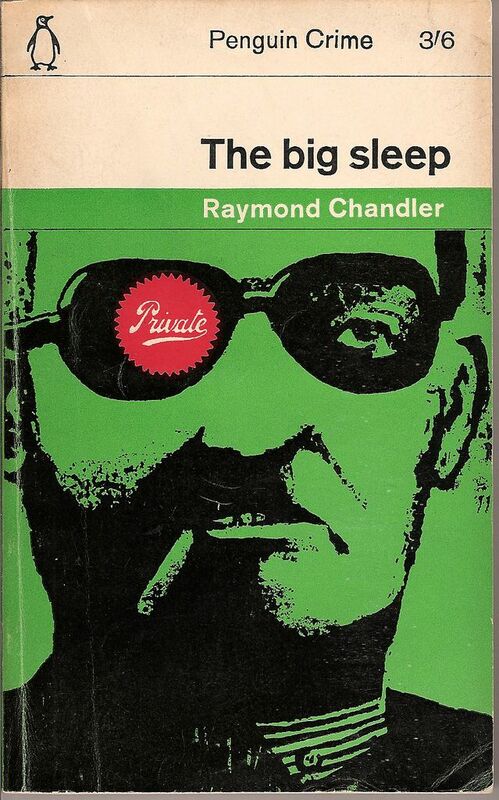 This 900 page book has stories from the masters of the genre as well as from writers like H. C. McNeile who are not familiar names to the average Joe. The stories are neatly categorized under different sections like “Island Paradise”, “Sand and Sun”, “Future Shock”, “In Darkest Africa”, etc. This book is stuffed with adventure, escapism, romance, seductive blondes, mystery, fantastic voyages, combat, conspiracy, and exotic places. Once again you are with daring heroes like Tarzan, Cisco kid, and Conan and a sense of peril fills you. Apart from famous adventure tales like Richard Connell’s The Most Dangerous Game and Robert E. Howard’s The Devil in Iron and some rare gems such as P.F Nolan’s Armageddon – 24519 A.D., you’ll find a complete Tarzan novel (Tarzan the Terrible) in this book. 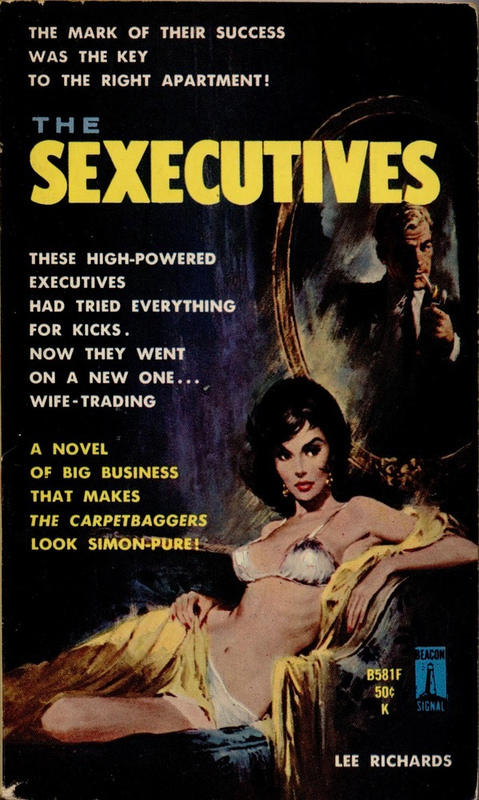 People have forgotten H.G Well’s serious fiction. But his scientific romances like War of the Worlds and The Time Machine are still widely read. No one remembers Conan Doyle’s historical fiction.  But the popularity of his Sherlock Holmes stories shows no sign of waning. 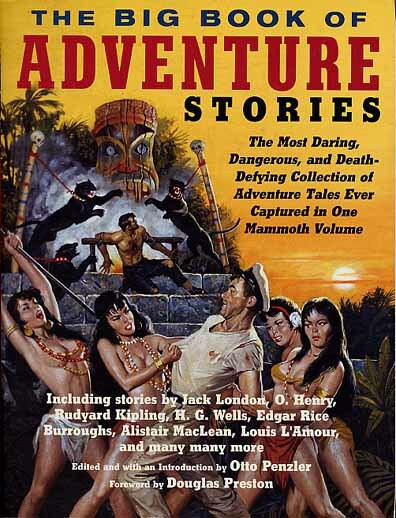 The Big Book of Adventure is true pulp and chances are that we won’t forget it easily. This book also gives you a reason to read the works of writers like Robert E. Howard and Philip Jose Farmer once again. Not a bad thing, huh?